Bastia apartment rental historic center, panaromic sea / citadel. 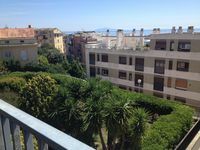 Property 3: Bastia apartment rental historic center, panaromic sea / citadel. miomo apartment in a quiet location near the beach and the mountains. 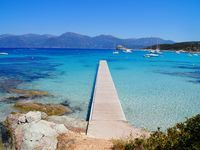 Property 11: miomo apartment in a quiet location near the beach and the mountains. House on the roof seaview !! Property 32: House on the roof seaview !! Property 33: Comfortable apartment in a corner of paradise. We had a great stay in this apartment. It was clean and well equipped with everything we needed. We were here with our two kids and it was big enough, although we couldn&rsquo;t sit on the balcony with the four of us. The sleeping sofa wasn&rsquo;t very comfortable, but good enough for us with the extra top mattress from the big bed. The village Oletta was great, very idyllic with some nice bars and restaurants. Thank you Loren and your father 😊!